Start by clicking "Connect an Email account (IMAP)" and fill in the relevant fields with your IMAP details (if needed). Not sure what your IMAP details are? You may need to ask your email service provider. .
Then, select the "From" email you want to use. Then click 'Send Email' when you're done. Click Filter lists and under "Email and Contact URL", select "Has Email" to load only those that have an email address. Then, close the filter box. "Has Contact URL" under "Email and Contact URL"
"Email Not Sent" under "All Contacts"
Don't know how? Check out this tutorial to learn how. 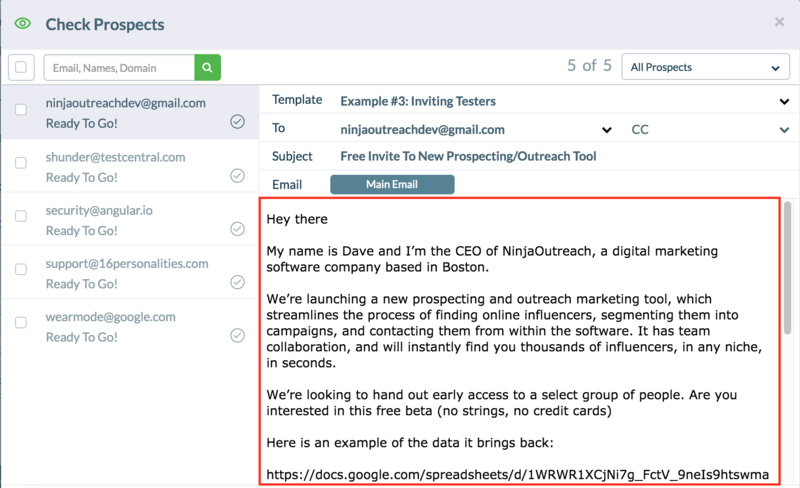 So, email broadcasting allows you to set up automated outreach campaigns so you don't have to do them one-by-one. Then click "Schedule a Campaign" to get started! Simply select your list, choose a template, select your "From" email to begin with. You can either choose "Send Now" to send immediately or "Send Later" to schedule for a different date and time. Sometimes, some emails may come up to have missing fields whether it's a missing first name, contact number, etc. 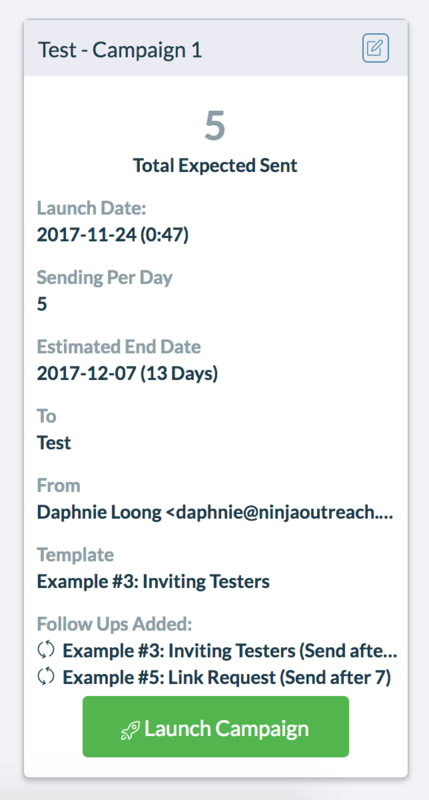 And if the missing field is required by the template, you'll be required to fill it up before sending. Just scroll to the bottom and you'll see the "Check Prospects" button in red. 1. You can click into "Check Prospects" and your missing field should pop up, asking you to fill it up. Click "Save" and it should fill up your missing field right away! 2. Alternatively, you can also quickly exclude them from the campaign through the "Quick Actions" button next to "Check Prospects". 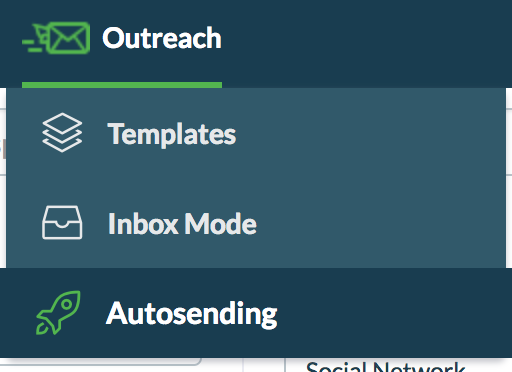 Pro tip: You can use "Quick Actions" to apply that particular missing field to all your filtered lead..
And when you're done, you should see the changes made on your email body. You can opt to send up to two follow-up emails after your original email is sent. Click "Select after 'n' days" to choose the gap days between each follow-up email. If a lead replies, the follow-up will automatically be disengaged and will not send - you don't have to do anything! You'll be able to see the status of each campaign on the dashboard. If you want to cancel one, just click trash can icon to delete campaign and no additional leads will receive emails. 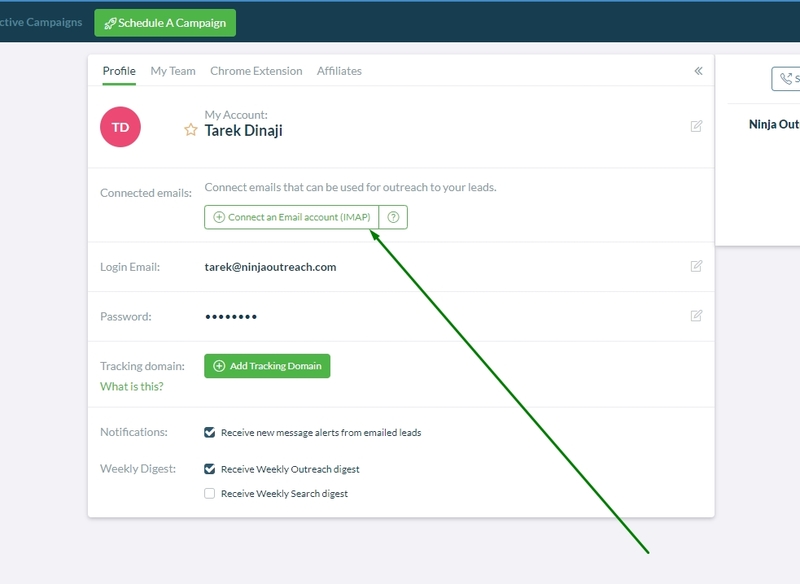 To pause your campaign, simply click the toggle button to switch from "Active" to "Paused"
That's it! 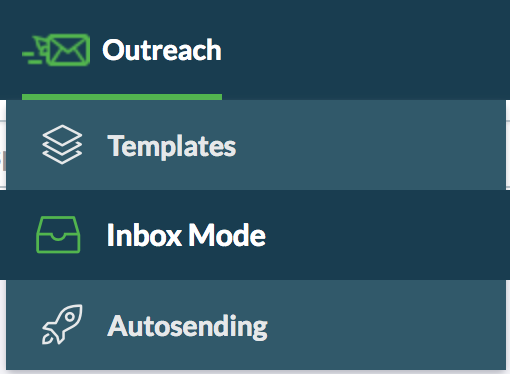 You've mastered integrating your email and learnt the trick to simplify your outreach through autosending. Congrats! Now, go make some sales and build some relationships!